What is happening in the world? Breaking news, regular update or sports news which news you are finding? The Fox News is here now. The popular Fox News now on your android mobile. Fox News is fully free app. The game is developed by Fox News Network, LLC. The Fox News app has real time reporting. 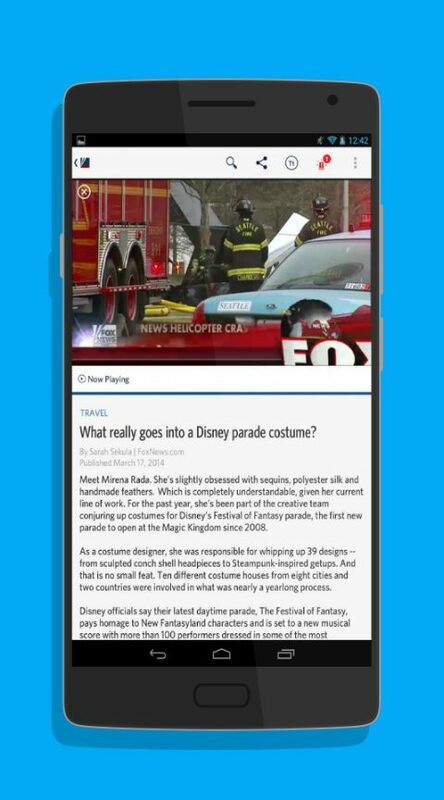 Word?s hottest stories and other alerts will show in headline in Fox News android app. The app has live streaming features also. Watch Fox News Channel and Business Network anywhere anytime. Also stream live events and programs on Fox News app. The app has multitasking feature. Brows latest news and headlines while watching news or live updates. You can get clips on your demand. Adjust the player size as you want. You can go to full screen or you can shrink down to read beside of watching. 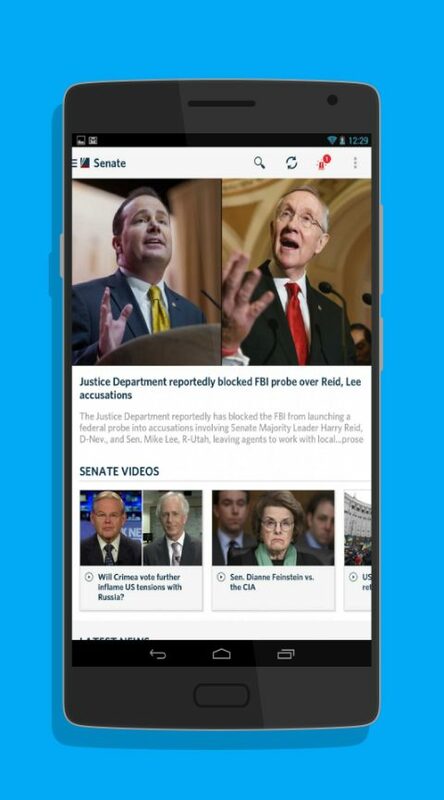 By subscribing Fox News Alerts on app you will get news instantly as it happens. All news articles are in detail that you will understand. Maximum article also offer related content like videos, slide shows etc. You can watch every latest videos of the world from Fox News app. Connect the app with your social network accounts to get update everywhere. The Fox News app also has free live TV streaming on android. View exclusive programs and events. Watch latest news videos instantly. Download the Fox News app now and get all news update instantly.